Dr. Kathy Campbell struggled with her weight almost from the beginning of her life. Growing up “fat” in a fat family, she weighed 100 lbs. by the age of 5 and by the time she reached high school, weighed 275 lbs. 10 years ago she made the brave decision to take control of her health and began the journey of losing 150 lbs. She’s kept it off ever since! 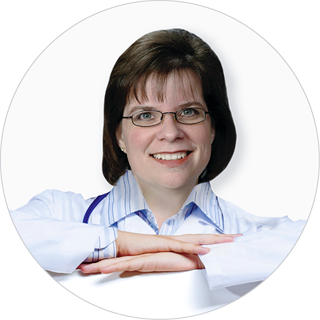 Dr. Kathy’s love of science and understanding of how the human body works benefits her patients. She is passionate about managing health long term. She uses these tools to successfully manage ongoing health and well being. Dr. Kathy can help you write your own success story! * Results may vary based on each patient's physical health, diet and exercise. Results described in testimonials or photos are not typical for every individual.